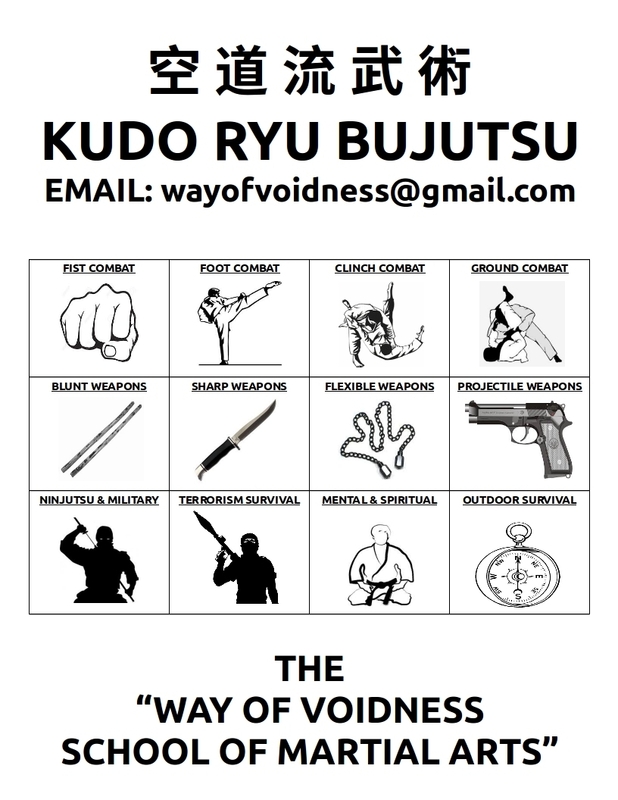 Kudo Ryu Bujutsu martial arts school is offering free trial starting this month of February, 2019 on our Online martial arts school. Training includes armed and unarmed combat training for modern self-defense situations. Both combative and competitive training is included, but main focus on self-defense and survival. You can contact me at [email protected], or call me at (705) 808-1607. For even more information, please see our Website at www.kudoryubujutsu.weebly.com.